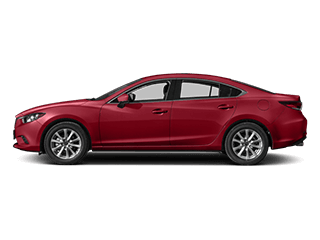 North Shore Mazda is a no pressure dealership at a convenient location. The salesperson Eric Martiniello was knowledgeable about the products. 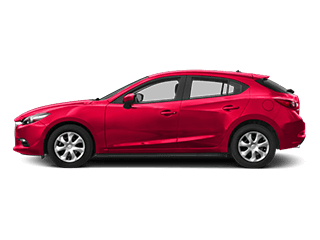 The sale and receipt of our new Mazda along with our trade in was seamless. Excellent customer service! Zoe was so easy to work with and made leasing super simple. Really nice experience. Zoe was so wonderful to work with and made the whole process so easy and hassle free. No stress at all. I’ve never worked with a better dealership! Duarte was a great sales rep. He helped to make sure the process went smoothly. Bought a Mazda3 last week from Zoe. Was able to get me in & out during my lunch breaks a few times vs staying at the dealerships & waiting around hours to get better prices. 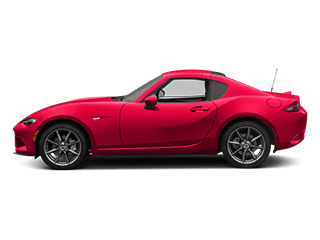 I got a great deal at North Shore Mazda. Bill and Eric took very good care of me. I will be back for service. Thank you! 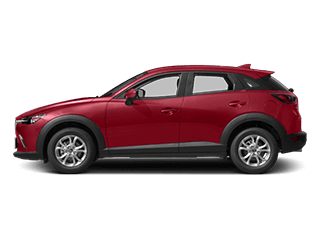 I purchased a 2016 Mazda CX-5 with Eric. He was great. It was a very easy purchase. No haggling on prices and spending hours in there. 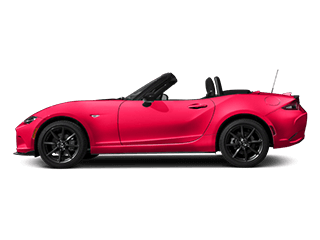 I would highly recommend North Shore Mazda. The whole team I worked with was great from sales to finance. I was very pleased with my experience and will purchase from them again. 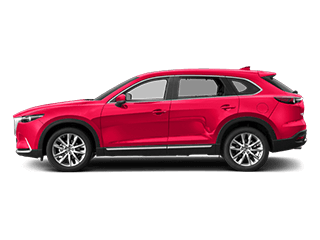 Today I planned on visiting multiple dealerships to test drive SUVs and crossovers. 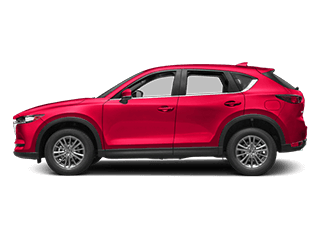 North Shore Mazda was my first stop and ultimately my only stop as I decided to purchase a new 2019 CX-5. Eric was great to work with. He was very friendly and knowledgeable. I highly recommend this dealership.